Get straight into the bingo entertainment you love using our bingo software filter. 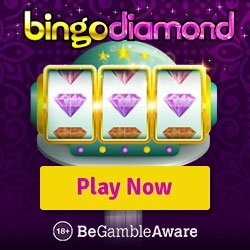 Click your preferred bingo software and discover all the best offers available to new players! Bingo Fling is a site designed for romance and we hope new players will fall in love with it. The welcome bonus, all starts with a £10 deposit and with this you will get a spin of the wheel. 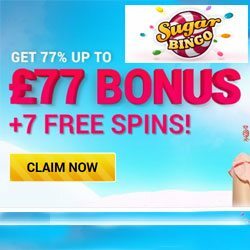 You can win up to 500 Free Spins, so why not click on the Big Bonus Bingo button below to join in the fun! *new players only, minimum deposit £10 , £8 maximum win per 10 spins, maximum bonus conversion £250, 65x wagering requirements, Full T&C’s apply.